House - Tomelloso (Calle doña crisanta) , Built Surface 126m2, 2 Bedrooms, 1 Bathrooms. Duplex - Ciudad Real (Semicentro) , Built Surface 116m2, 2 Bedrooms, 2 Bathrooms, Lift. 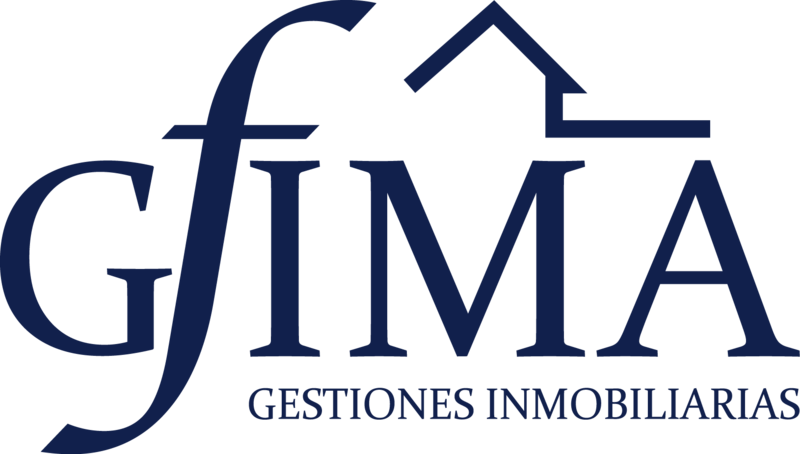 Apartment - Ciudad Real (Plaza del Carmen) , Built Surface 44m2, 1 Room, 1 Bathrooms, Lift. Studio - Ciudad Real (Carretera Toledo) , Built Surface 42m2, 1 Room, 1 Bathrooms, Lift, pool. Apartment - Alcazar de San Juan (RENFE – Rondilla Cruz Verde) , Built Surface 93m2, 3 Bedrooms, 1 Bathrooms. Solar house - Pedro Muñoz , Built Surface 182m2, 89m2. Apartment - Tomelloso (Centro) , Built Surface 96m2, 2 Bedrooms, 1 Bathrooms, Lift.